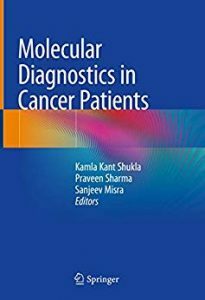 This volume strives to give oncologists and other medical practitioners a thorough picture of the oncology patient. 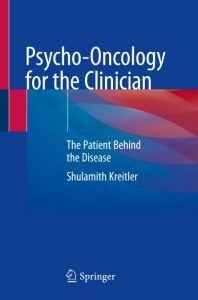 It’s designed to show that psychological needs of the patient are an important aspect that should be considered for optimizing the effects of cancer treatment, no less than genetic, immunological, physiological and other medical features that are often considered as necessary components of personalized medicine. 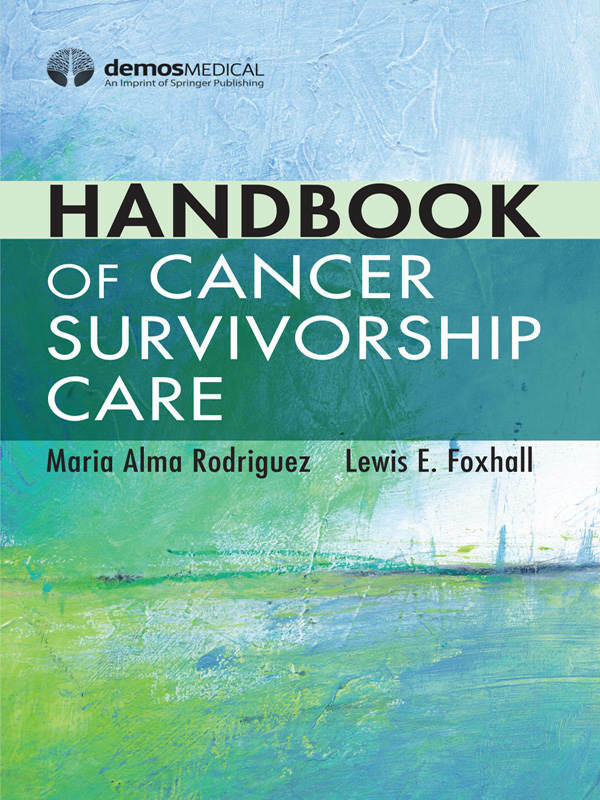 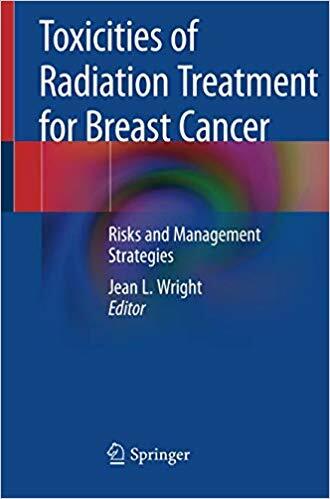 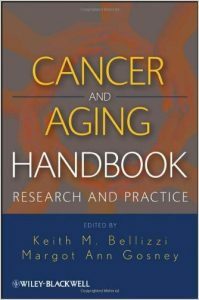 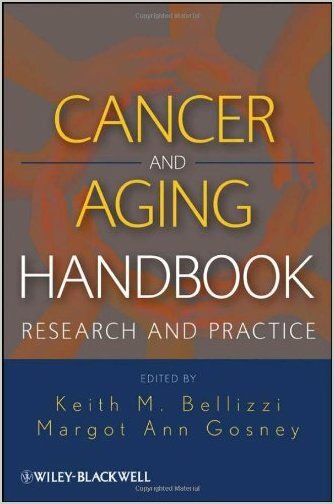 Using evidence-based information, the book describes the different ways cancer touches upon a person’s life, including emotional, physical, and social changes, important decisions, and support structure. 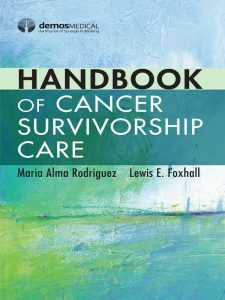 It also details the phases every cancer patient encounters along the way, from getting tested and waiting for the diagnosis, to treatments, survival, and confronting one’s mortality. 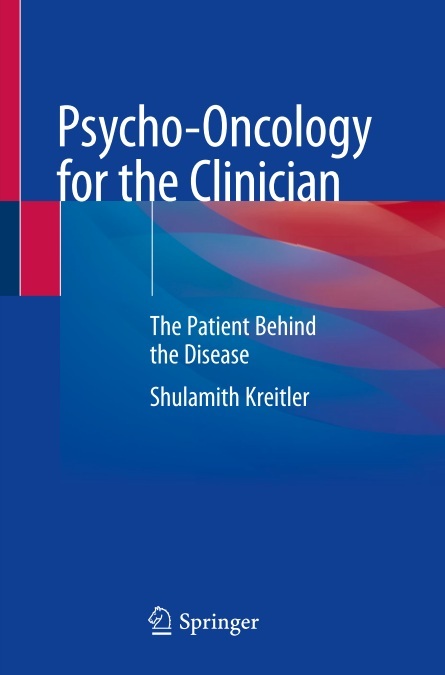 Psycho-oncology for the Clinician will serve to contribute to the further scientific development of psycho-oncology, expand its use as a treatment modality, strengthen its status as an essential component of cancer care, and promote the acceptance of psycho-oncology as the new evidence-based constituent of personalized medicine in oncology. 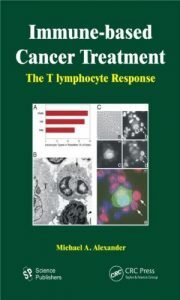 The culmination of 30 years of research and experience in T-cell-based cancer, this book highlights and evaluates new treatments that harness the power of the T cell to attack and kill all cancer cells in our bodies. 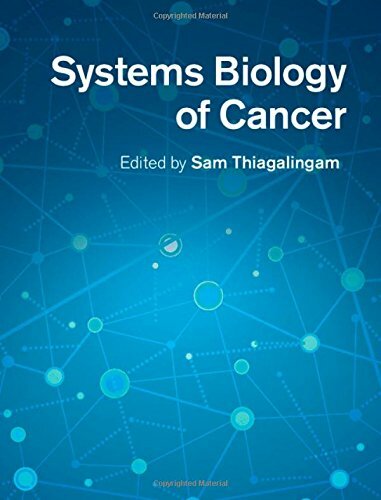 It describes how the T cell immune system can be manipulated and redirected to kill resistant cancer cells by understanding and influencing the interaction of many different immune cells in the body. 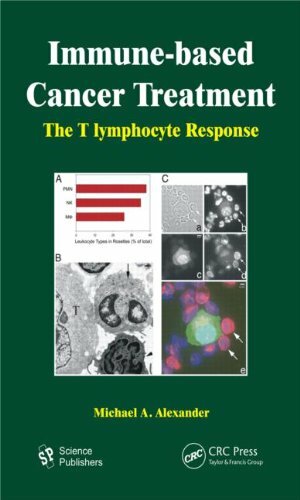 Citing current experimental trials, it examines the role and pathology of T-cells and suggests additional experimental approaches to the problem. 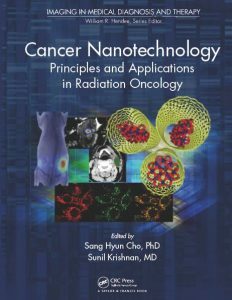 Rapid advances in nanotechnology have enabled the fabrication of nanoparticles from various materials with different shapes, sizes, and properties, and efforts are ongoing to exploit these materials for practical clinical applications. 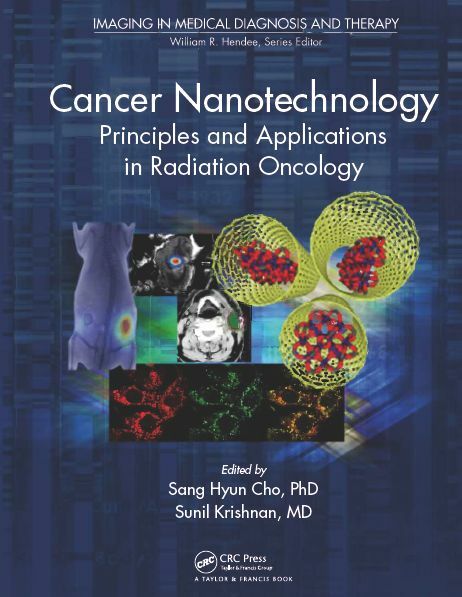 Nanotechnology is particularly relevant in the field of oncology, as the leaky and chaotic vasculature of tumors—a hallmark of unrestrained growth—results in the passive accumulation of nanoparticles within tumors. With over 200 types of cancer diagnosed to date, researchers the world over have been forced to rapidly update their understanding of the biology of cancer. 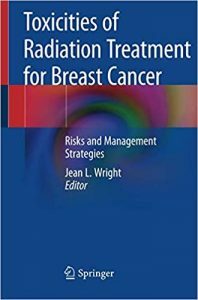 In fact, only the study of the basic cellular processes, and how these are altered in cancer cells, can ultimately provide a background for rational therapies. 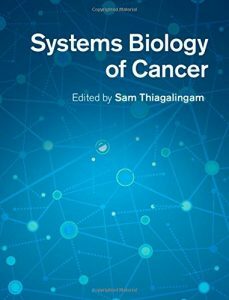 Bringing together the state-of-the-art contributions of international experts, Systems Biology of Cancer proposes an ultimate research goal for the whole scientific community: exploiting systems biology to generate in-depth knowledge based on blueprints that are unique to each type of cancer. 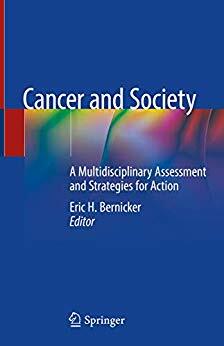 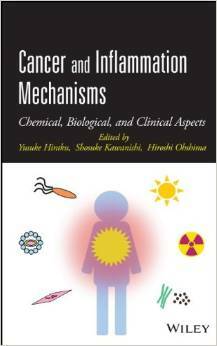 Readers are provided with a realistic view of what is known and what is yet to be uncovered on the aberrations in the fundamental biological processes, deregulation of major signaling networks, alterations in major cancers and the strategies for using the scientific knowledge for effective diagnosis, prognosis and drug discovery to improve public health.